Looking to finance a VW? UK Car Finance has you covered. We can get your finance sorted first so you can walk into the car dealership in a powerful position with the money sorted, leaving you to the fun stuff. We have a really nice selection of VW’s available at our partnered reputable car dealerships. 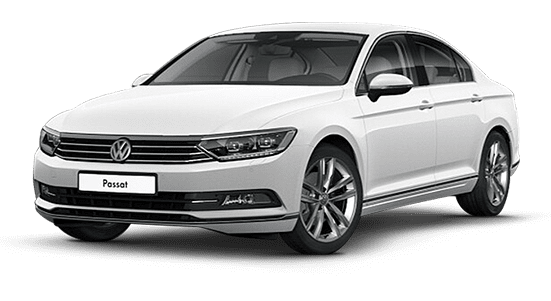 We can also source cars in so if the spec you want isn’t shown below don’t worry your personal car finance expert will make it their personal mission to find your dream VW. Why not apply now and we can give you a call to get the finance sorted and get you in the driving seat of your perfect car? Finance a VW with UK Car Finance today and get 3 months warranty for free! 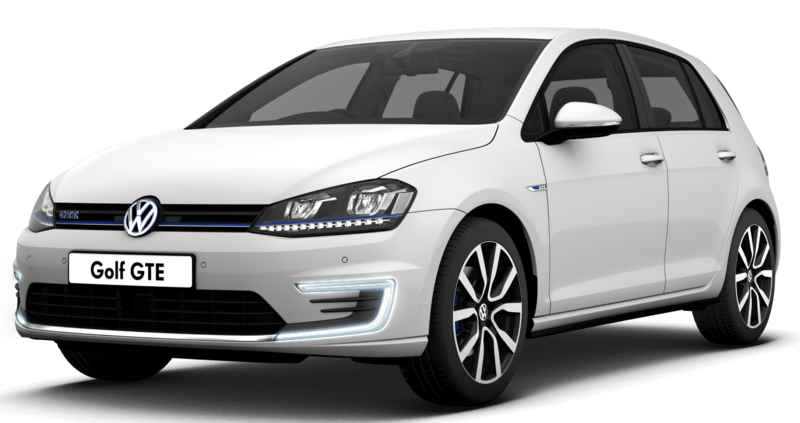 Finance the used VW Golf you desire with UK Car Finance today. You can get your finance deal sorted first so you there’s no need to deal with daunting dealerships and pushy sales people. Instead you have the choice of car from any reputable dealership in the UK giving you the choice you deserve. Take back control of your car finance today and apply below. 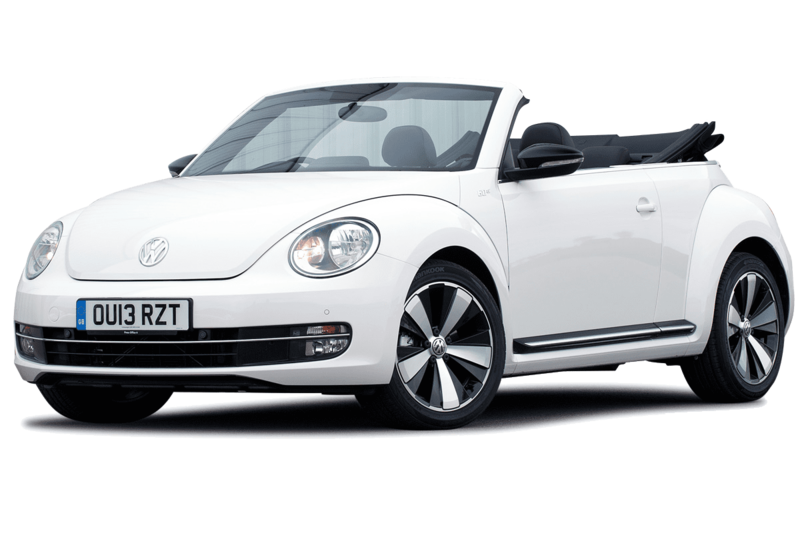 The Volkswagen Beetle is possibly one of the most recognisable models on the road. Owning one of these stylish cars is easier than ever thanks to the car finance experts at UK Car Finance who won’t only help you get a great car finance deal but help source the Beetle you really like. Are you looking to finance a Volkswagen Polo? UK Car Finance can get your finance deal sorted first so you can walk into the dealership just like a cash buyer. 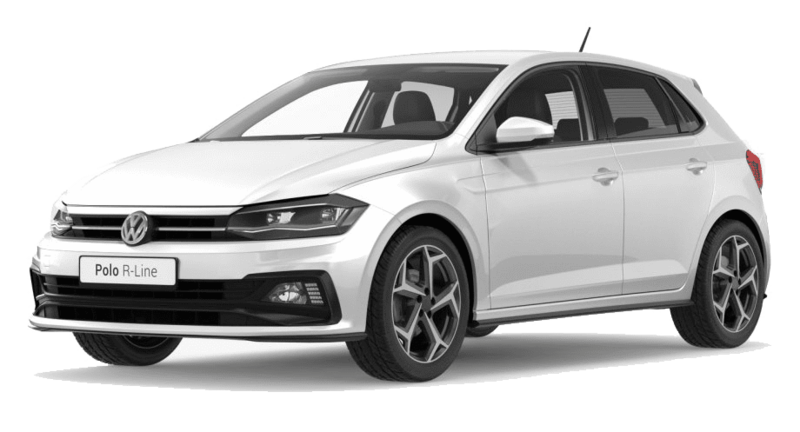 What’s even better is you’re not limited to the cars in stock in one dealer (like you would be if you financed through a car dealership), so you’re not restricted and can get the Polo you really want. You can finance any Volkswagen model with us, so whether you are looking for a Golf, UP!, Polo, Passat, Beetle or another make we can help.